Introducing our next intrepid sky traveler. The burning question of the Flying Squirrel #1 mission is “Where did it go?” and ultimately, “Where/when did it land?” So far the final resting place of FS1 has not been reported by anyone on the ground. It could be lost in the mountains and deserts of South Eastern California. Maybe it landed in the Salton Sea. Perhaps our Squirrel is resting south of the border in a Mexican villa. We will likely never hear from FS1 again. FS1 was a mission to guide us on the next mission Flying Squirrel #2 (FS2). From lessons learned on FS1, it is clear FS2 needs to have some new features to allow us to prolong the mission and track it. GPS Tracking and FSQ telemetry to a high level of precision. An additional telemetry mode based on WSPR allowing global tracking. Insulation against the cold, keeping the battery and electronics alive longer. Solar charging to prolong the mission, possibly overnight and into another day. GPS Tracking – Where is there? GPS is an amazing technology! More amazing is the cost of this technology and its small size are within range of a total $50 balloon mission budget. FS2 will use a UBlox NEO 7M GPS board. After some experimenting with a few different boards this board seems to be very reliable and quick to get a position fix. The GPS won’t be running full time because it consumes too much battery power to run continuously. To save power, the GPS will be switched on/off on a schedule to get a periodic position update (Aka a “fix”) only when we need it. The ability for a fast fix after power up, saves precious power. The GPS, in addition to giving accurate position reports, also gives FS2 an accurate time clock. The FS2 telemetry will have accurate time stamps which will make measuring rates of accent, speed, temperature change rates and flight duration very easy. The clock also will enable a predictable schedule. Events on the FS2 flight computer will be timed so we know what to expect and when to expect it. A schedule is a requirement of the WSPR protocol which requires transmissions to start at the start of an even minute. 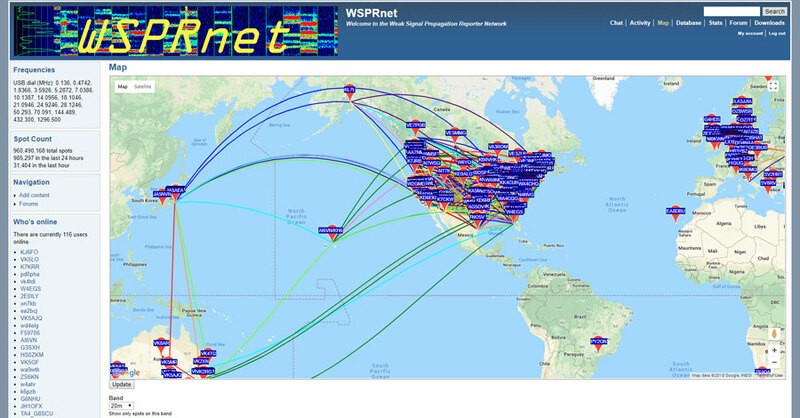 WSPR – Whispers from far away. WSPR (Weak Signal Propagation Reporting – pronounced “Wisper”) is a weak signal digital mode used in Amateur Radio to send out a periodic broadcast message using a very clever protocol that works amazingly well under very weak signal conditions. Much has been written about WSPR and the Maidenhead Grid locator system used by WSPR, so I won’t discuss these details here. Follow the links for comprehensive information on WSPR & Maidenhead Locators. In addition to the weak signal performance of WSPR, it has two other features which make it suitable for the FS2 project. 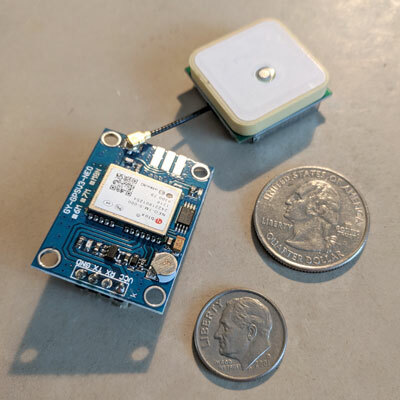 First, there is a “Built In” WSPR monitoring network that reports reception results back to an internet database and allows a display on a webpage map. This will allow FS2 to be tracked by a pre-existing global receiver network. This allows us to know the approximate location of the balloon when it has travelled too far away to be heard by a ground team. The other extra feature of WSPR is that this network can receive and decode signals in a passband of 200hz. This means that we do not have to be precise on transmit frequency, as long as we stay in the passband. The radio used in FS1 and FS2 will drift in frequency as it cools in the upper atmosphere. WSPR will accommodate this drift to a large degree. WSPR can send 4 or 6 character Maidenhead Grid Squares. 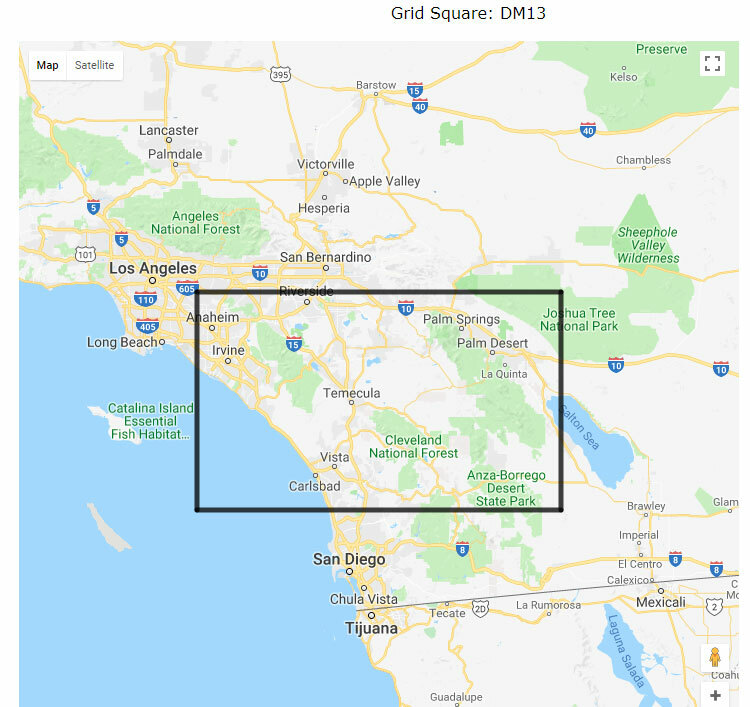 The 4 digit square at mid latitudes (US Mainland) is an approximate 70 x 100 box area. In other words, a 4digit square represents a large regional area big enough for several nearby large US cities. This area is too large to be useful for location of a balloon. 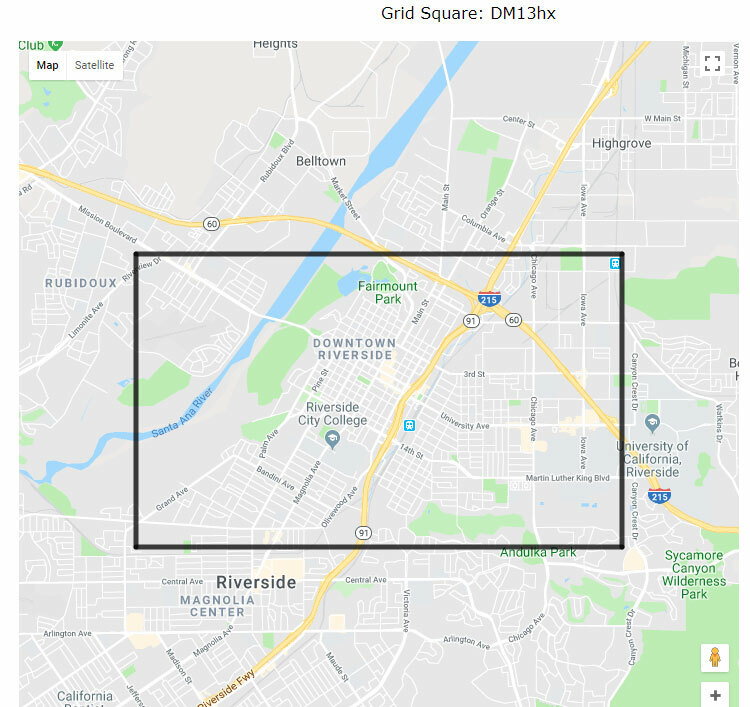 A 6 digit square is approximately a 5 x 7 mile box and represents a small town sized area. This is the best WSPR can do, but given the large receiver network available, it is worthwhile transmitting this locator to give an approximate location. If we want to chase the balloon to the end, the 6 digit locator will get a case team close enough to pick up the FSQ telemetry where very precise location information can then be decoded. To send the 6 digit location, the WSPR protocol requires a two part transmission, with each part lasting two minutes. Four minutes of transmitting time burns a lot of our battery’s power reserves, but also because the resolution is a 5×7 mile box, we don’t need to send frequent updates, so we can keep the WSPR transmissions limited to just 4 times an hour and still have a good idea of where the balloon has travelled. Insulated – Brrrrrr! Put on a parka! One of the FS1 goals was to see at what temperatures would the electronics fail, so FS1 was housed, by design, in an uninsulated balsawood box. FS1 most likely failed because the battery froze. At the end of the received telemetry the temperature was nearing -28C (-18.4F). The balloon was still near peak altitude when the signals were lost. If we can keep the electronics warm(er) the mission will likely be prolonged. 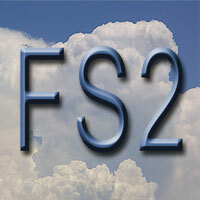 FS2 will be housed in an insulated Styrofoam “box”. The electronics will produce heat as a byproduct of operation and the box will seal in this heat to keep the squirrel cozy warm during the flight. The battery used on the FS missions can power the electronics for about 12-15 hours under room temperature conditions. The FS balloons fly at altitudes where the outside temps will reach very cold temperatures which will degrade the battery performance. In real world flight conditions, the unaided battery may only deliver power for part of a day or night. The FS1 balloon probably remained airborne for quite a while after the last transmission. If we can keep the battery charged, and warm, the mission results can be greatly extended. FS2 is still undergoing final construction and has a few tests to pass before being flightworthy. My hope is that we can do a launch in April or May 2018 before the desert temperatures get uncomfortably hot. Stay tuned for progress reports.